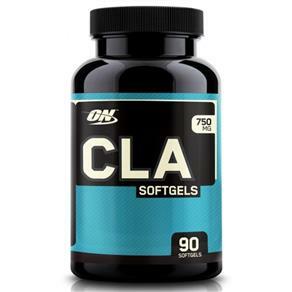 Is a comprehensive multivitamin & mineral designed for the specific nutritional needs of the active female, as it’s not always possible to source these nutrients from your diet every single day. 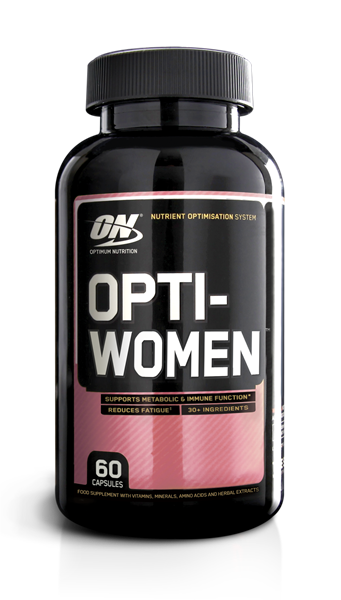 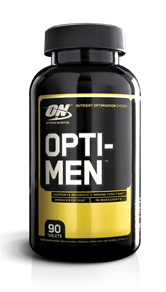 Opti-women delivers vitamins and minerals to provide the body with a vital nutrient boost to help you cope with the demands of a fast-paced lifestyle. 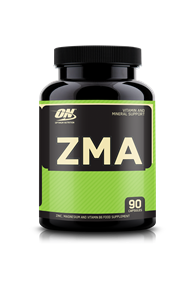 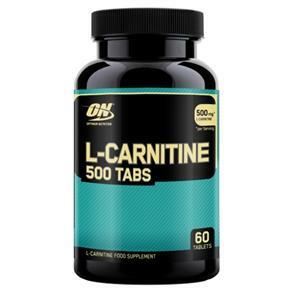 These essential multi-vitamin and mineral capsules also supply a range of B Vitamins to reduce tiredness & fatigue, Zinc to support normal macronutrient metabolism and Vitamin-D & selenium to contribute to the normal function of the immune system.